Seeley Booth پیپر وال. 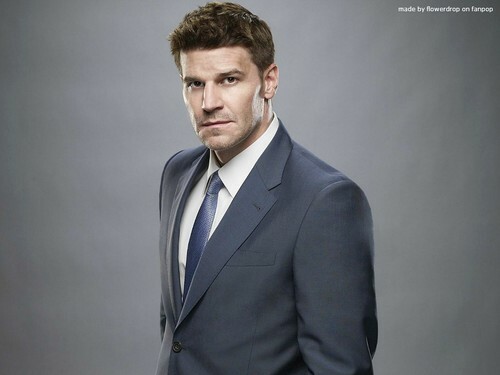 Seeley Booth پیپر وال - Season 7. HD Wallpaper and background images in the Seeley Booth club tagged: booth wallpaper bones seeley booth david boreanaz booth seeley season 7. This Seeley Booth wallpaper contains کاروبار سوٹ, بزنس سوٹ, سوٹ, کپڑے کا سوٹ, ڈبل چھاتی سوٹ, and ڈبل بریزٹید سوٹ. There might also be سلیک سوٹ, ڈھیلے سوٹ, لباس سوٹ, مکمل لباس, tailcoat, پونچھ کوٹ, دم, سفید ٹائی, سفید ٹائی اور دم, تالکوت, and دم کوٹ.